Black Label Trading Company (BLTC) is taking the next step in their evolution of being a small batch, boutique cigar maker. The company is announcing the formation of a new cigar factory; Fabrica de Oveja Negra in Esteli, Nicaragua. The mission of Oveja Negra is a complete focus on small batch premium cigars. 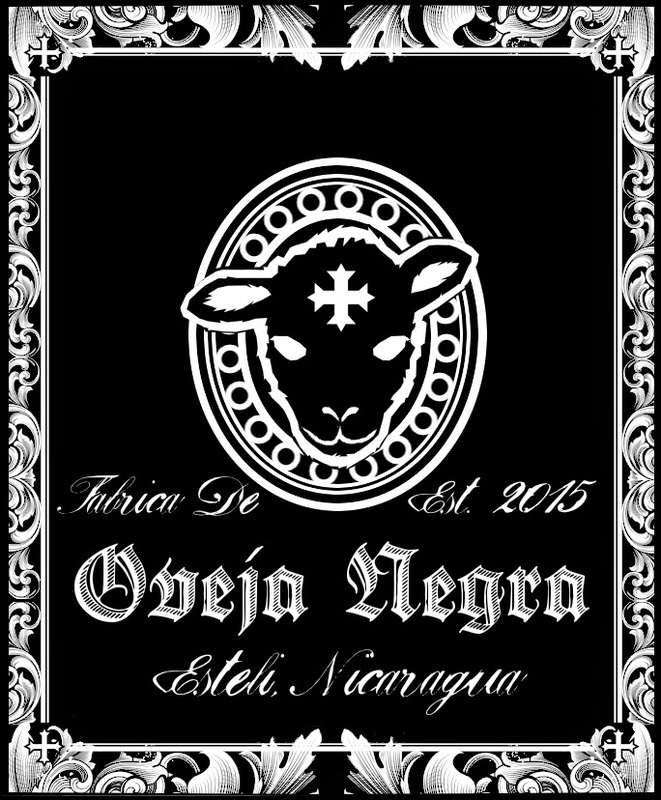 As the name suggests, Oveja Negra (Black Sheep), will do things differently. “Starting our own factory was a natural progression of the brand. We needed the freedom to be as creative as possible and to have ownership of every process that goes into making our cigars. We have always been involved in every aspect of our production but now we can take it to the next level and ensure 100% quality from seed to ash,” stated James Brown, creator of Black Label Trading Company. The company says that Oveja Negra offers its clients a factory where small batch production is the norm, and quality is the priority. Oveja Negra will also provide smaller brands and retailers wanting private labels can make a cigar without huge minimum orders. Black Label Trading Company was formed in 2013. The company follows a “less is more” philosophy. In 2014, the company was named one of our Five Boutiques to Watch.